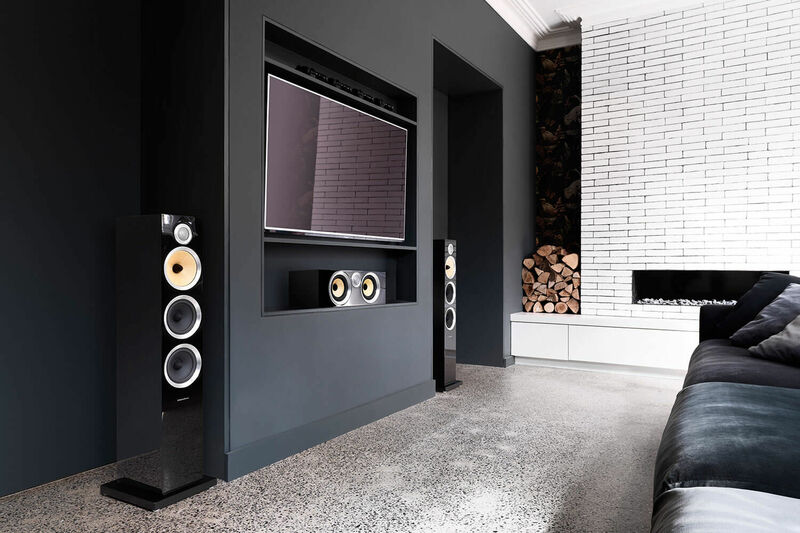 At MediaRoom Installations we pride ourselves as being one of Brisbane’s best audio visual specialist’s with over 21 years’ industry experience. We can conceal everything from the cables to the equipment connected to your TV. This will not only improve safety for young families with curious children who like to pull and tug, but also improve the overall aesthetic value of your space. No one likes staring at messy cables, and our TV mounting services mean now you don’t have to! 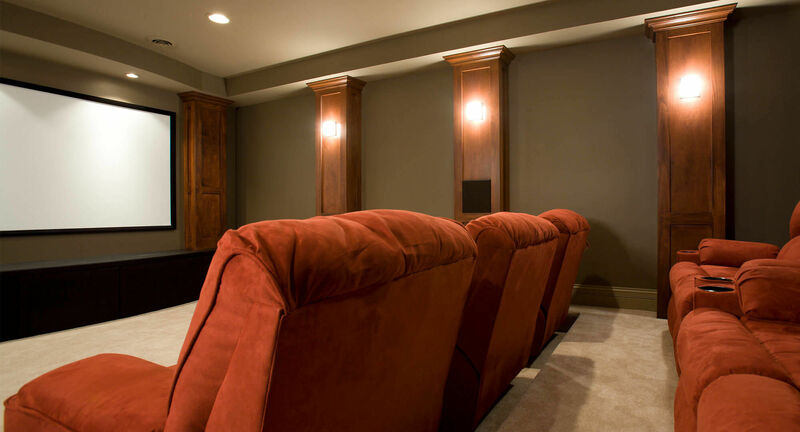 We can design everything from entry level, to home theatre setups with higher resolution picture and sound quality. 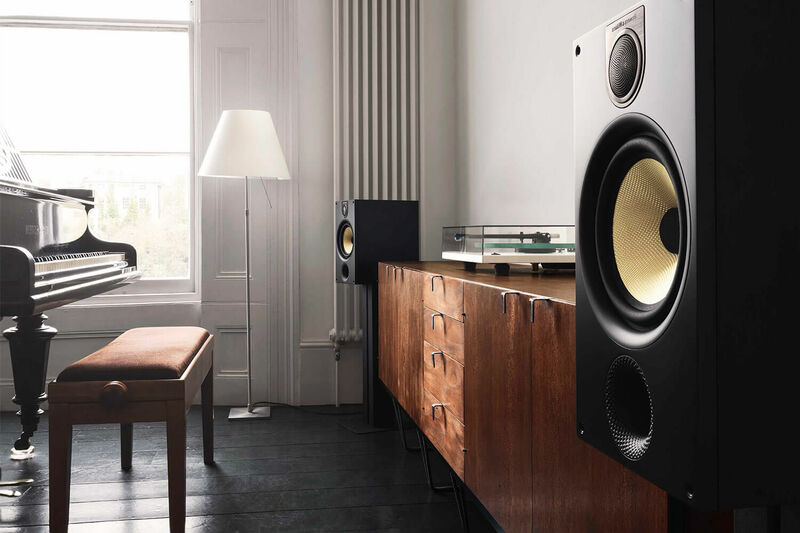 Whatever your preferences, our home audio and visual system specialists will work closely with you to ensure your wishes are carried out to the letter. With the internet becoming a big part of everyday living make sure your WiFi , Data and Network requirements are met. As a trusted installer of Bose Equipment we can install and configure your Bose System to run at it?s optimal. 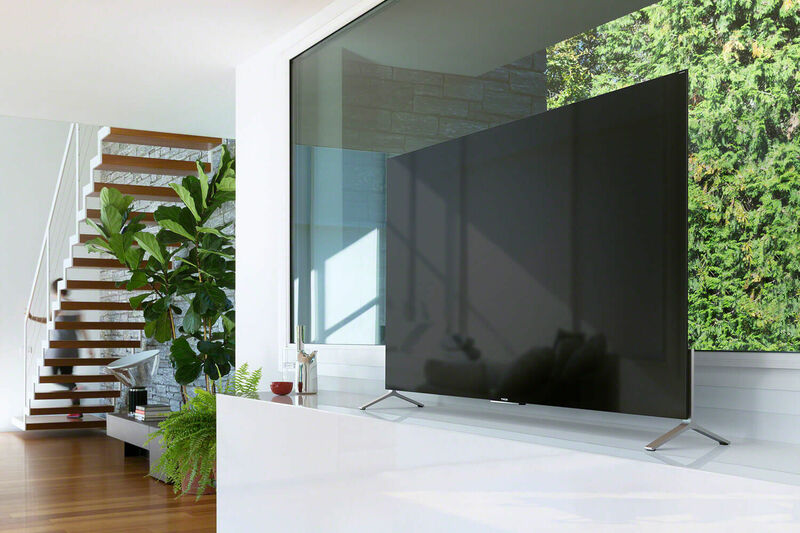 Our media room installation professionals can install your new TV antenna quickly and efficiently to ensure your entertainment space is set up with minimal delay. No matter your question or query, please don’t hesitate to get in touch with us today by calling 0411 301 111.